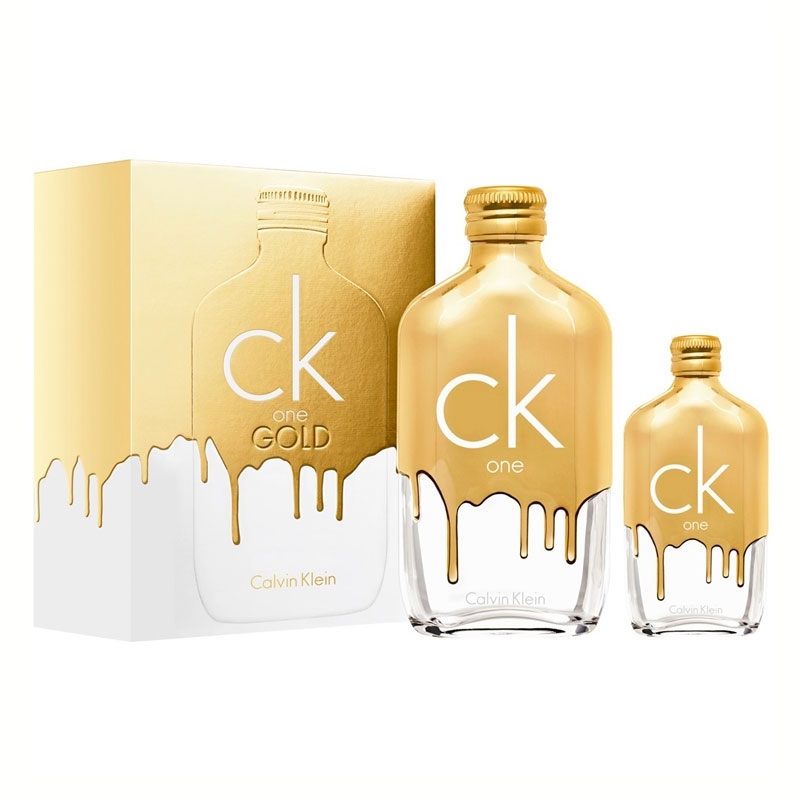 This iconic Bottle is a beautiful collectors edition for the CK One Brand. 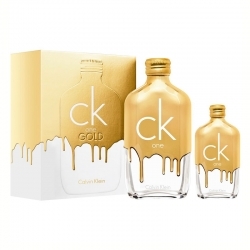 Dripped in gold, This Fragrance will bring out your youthful and brave side of anyone will will make you stand out amoungst the crowd. This Unisex Edition which opens with a juicy fresh woody scent. Fragrance notes include fig, neroli and vetiver. Middle Notes: Jasmine, iris. Base Notes: patchouli, woody notes. A juicy fresh woody unisex fragrance that captures the golden allure of radiant youth. Fragrance notes include fig, neroli and vetiver.